You’ve become familiar with your Euro Caravan. You know where everything is, you’ve kept your caravan well maintained, and you’re ready to pack for your on-road adventure. Here is a pre-safety checklist to use as a guide of the key items you need to take care of before hitting the road. Make sure your vehicle is roadworthy. If you haven’t had your vehicle serviced lately, getting a service done before a big trip is advisable. The last thing you need is to breakdown in outback Australia. 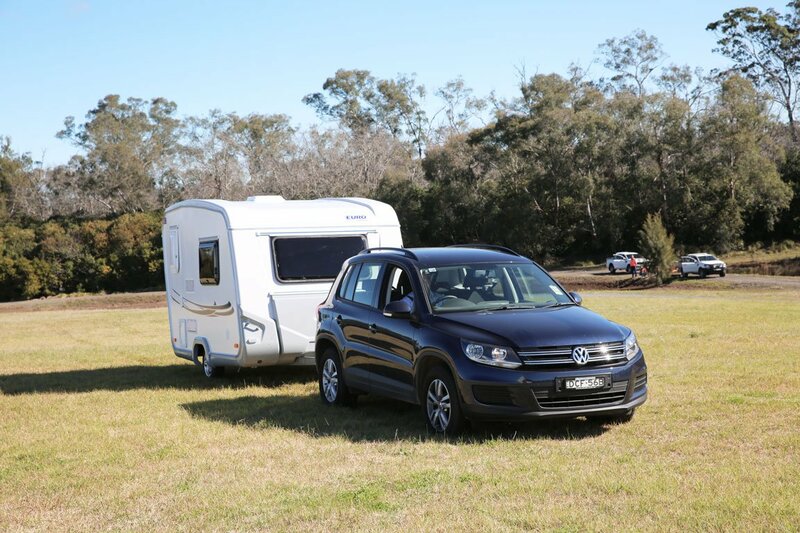 Check your vehicle is suitable to tow the caravan. Make sure you know your towing limits & check your ball weight with the Proseries Ball Weight Scales. Ensure your tyres are inflated to the correct level, including your spare tyre. Check what the recommended tyre pressure is for your vehicle when towing. 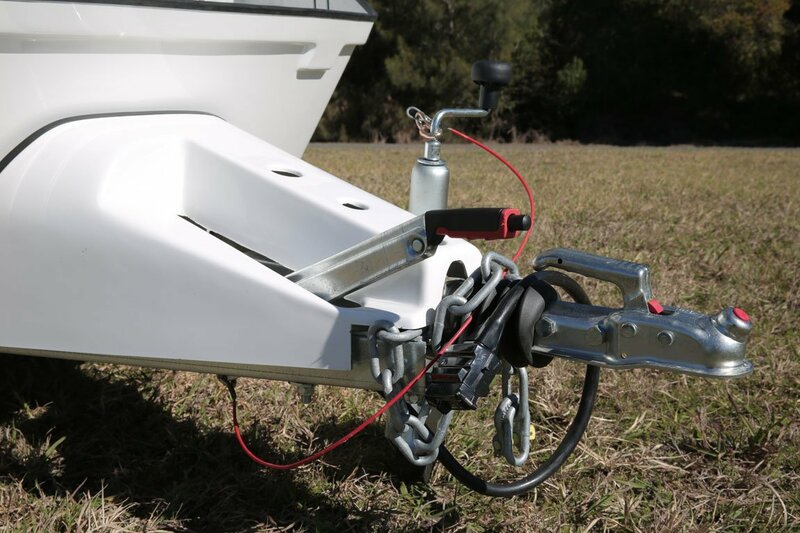 Brake Away cables (if fitted) are connected from your van to the designated anchor point on your tow vehicle. The tyres on your caravan are in good condition and pumped to correct pressure. Secure everything that can break, cause damage or make a mess. The fire extinguisher is present, in good condition and has not expired. The fridge door is securely closed. 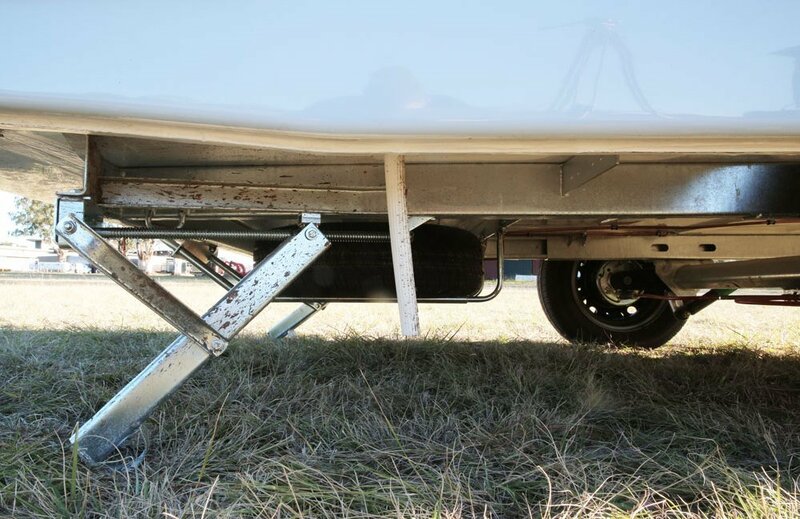 The items stored inside your caravan does not exceed the maximum recommended weight. We know that there’s a lot to think of before hitting the open road, so use our caravan safety checklist to ensure that you and everyone else with you stays safe and happy.